Come have a delicious coffee while you watch your kids play! 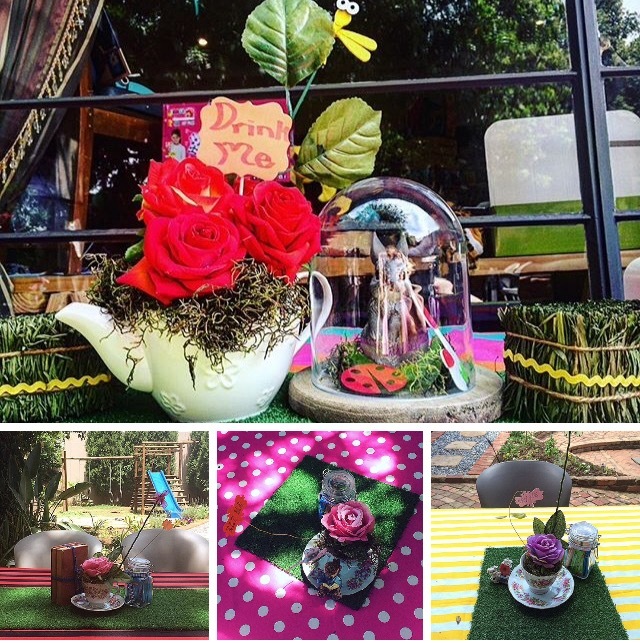 Our lovely tea garden offers scrupulous treats for everyone. Please visit us after a browse through the Pretoria Paper Supplies shop!